OTTAWA (Reuters) — The family of a Canadian pastor serving a life sentence in North Korea is concerned for his welfare after the death of an American student who was imprisoned there. They want Canada to work harder to secure his release, a spokesperson said on Wednesday. 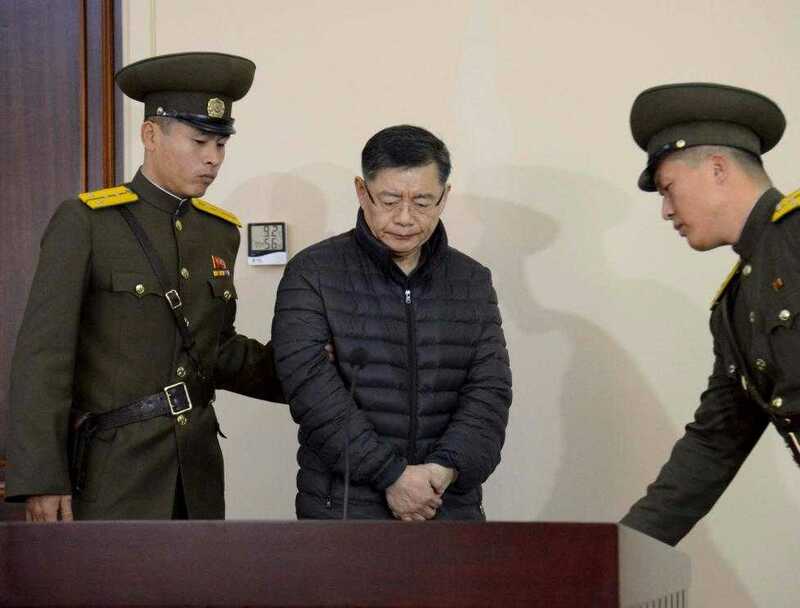 Hyeon Soo Lim, who served at one of the largest churches in Canada, was sentenced to hard labor for life in December 2015 for what North Korea says was an attempt to overthrow the regime.